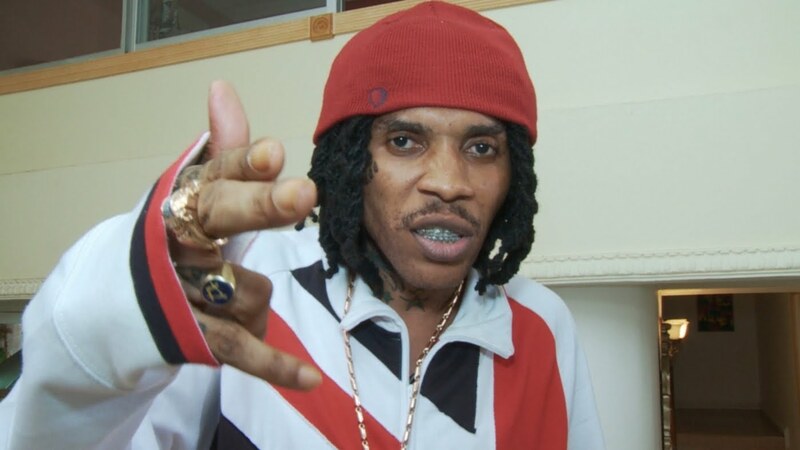 Vybz Kartel is calling out a certain unnamed “waste” producer. The Gazanation leader is clearly upset with some producers whom he accused of splicing his songs with other artists and calling them collaborations. Last week a new Vybz Kartel song “Moneyholic” popped up on Spotify of Vybz Kartel featuring Rane Son. “Producer dem. stop splice mi song dem wid unuh waste artiste dem. First n last warning,” Kartel wrote before deleting it. The incarcerated dancehall star didn’t name the producer(s) he is talking about but his fans are already speculating on some of the usual names. 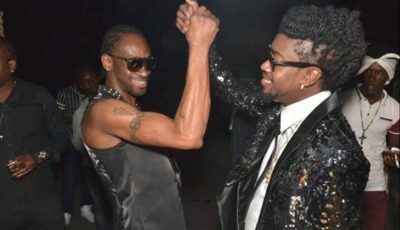 In March, Urban Islandz reported that So Unique Records is promoting a new project that will feature Vybz Kartel, Alkaline, Mavado, Popcaan, and Aidonia on the same riddim. Despite being in prison since 2011, Vybz Kartel remains one of the most influential artists in dancehall. He consistently released new music even more frequent than other artists in the game who are not behind bars. With his massive following locally and internationally, Kartel does attract a wide cross section of top producers. Nevertheless, there are some known producers whom he had a falling out with before going to prison like Stephen “Di Genius” McGregor and as recently as last year he had a falling out with Elvis Redwood over the Shenseea “Loodi” collaboration.